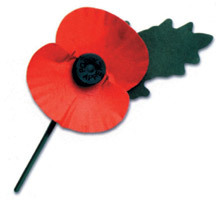 This Sunday is Remembrance Sunday. The reading is Micah 4:1-5; Matthew 5:3-10. Junior Church is not on. We will all be in the church for Remembrance. The evening worship is a more peaceful and reflective worship, with the same theme, starting 6pm. Communion will be held during evening worship.